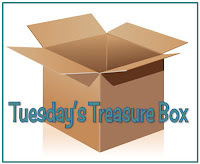 I am posting two treasures today and know that you will love them! Ricki Block, at Preschool Speechie, offers 29 free printable forms include language sample and MLU checklists, pacing boards, a homework note form, a question hierarchy, information about feeding and first words, games, activities, and so much more. Many forms are perfect to share with early childhood teachers and parents. Others can be used daily in therapy. Did I mention that that they were FREE? AND, she is currently offering, free for a limited time, 141 VC-CVC picture cards at her TpT Store. Literactive provides FREE on-line literacy materials for early readers. Most items are available for download, but you must be registered prior to downloading. Read along with animated nursery rhymes, poems, and guided reading books. 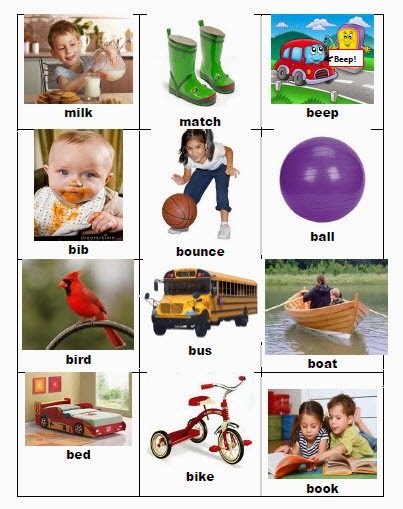 Under Activities, some target skills are rhyming, telling differences, matching sounds, and building simple sentences. Look at Level 7 for activities targeting s, r, or l blends.